Every woman deserves to sleep with the luxurious feel that only Pure Mulberry Silk can provide. Our 100 Pure Mulberry Silk Chemise ,from our Isabella Silk Collection, was created to be a special and luxurious piece worthy of every women’s sleepwear wardrobe. Are you ready for winter? 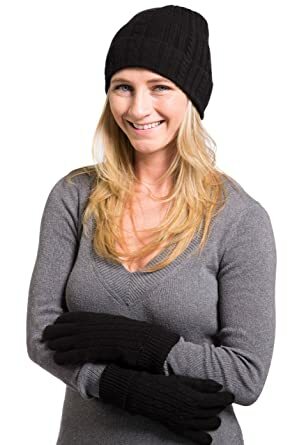 If you don’t own our 2 Piece 100 Cashmere Hat and Glove Set fromt he Newport Collection then you are not! Fishers Finery Women’s Luxurious Spa Style Robe is thick, plush and ultra absorbent. The ultimate in luxury robes is here! The Fishers Finery 100 Pure Mulberry Silk Robe, from the Isabella Silk Collection is a must to own. 100 percent Isabella silk. 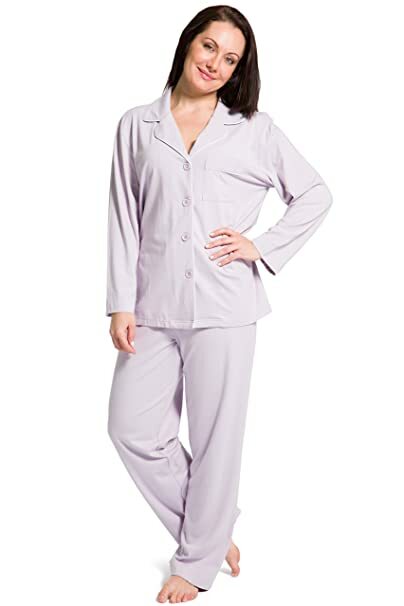 A sophisticated pajama set with silk covered button top and trimmed with piping. Reinventing the classic pajama. Tailored for a perfect night sleep. Comfort fit with exquisite attention to detail in tailoring. Includes French seams throughout construction. Part of our classic a seta collection. Included with your purchase is our complimentary mesh bag for optimal laundering. Introducing Fishers Finery’s classic Ecofabric Full Length Pajama Set from the Tranquil Dreams Collection. 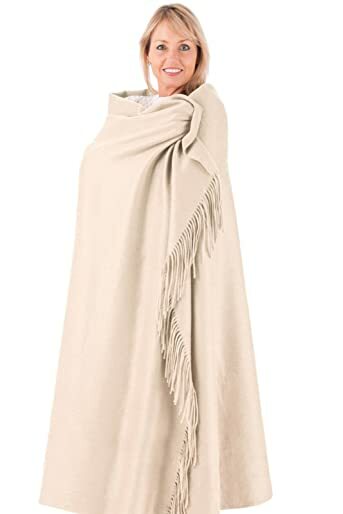 Warm your cold nights with the Fishers Finery 100 Pure Cashmere Fringe Throw! 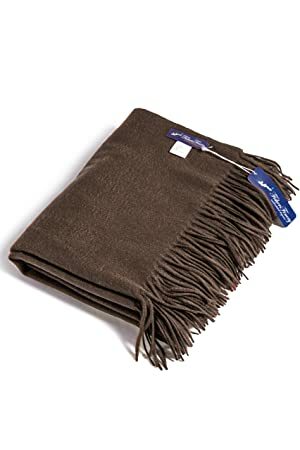 Made from the finest imported cashmere with two-ply yarn and de-haired wool, this throw blanket is perfect for keeping you warm during movie marathons or while you read your favorite book with a warm cup of coffee. 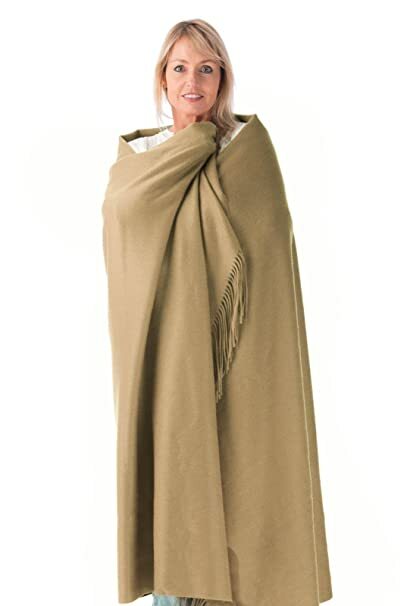 Simply drape it over your shoulders or over the arm of your living room sofa to give your home a touch of warmth. Are you ready for winter? 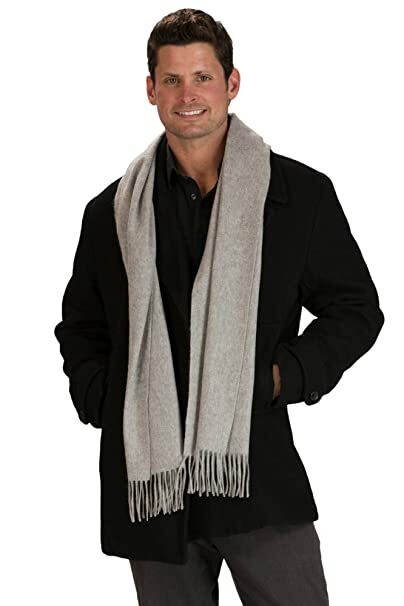 If you don’t own our 3 Piece 100 Cashmere Hat, Gloves, and Scarf Set fromt he Newport Collection then you are not! 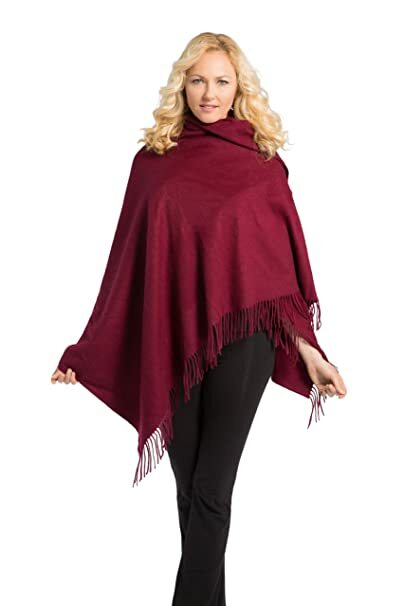 This winter, your outfit wont be complete without the Fishers Finery Classic 100 Pure Cashmere Scarffrom the Newport Collection!